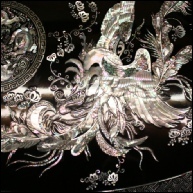 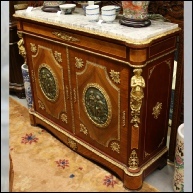 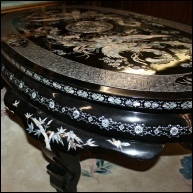 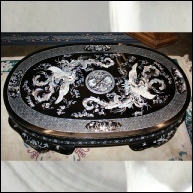 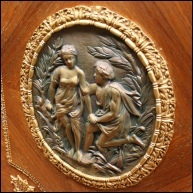 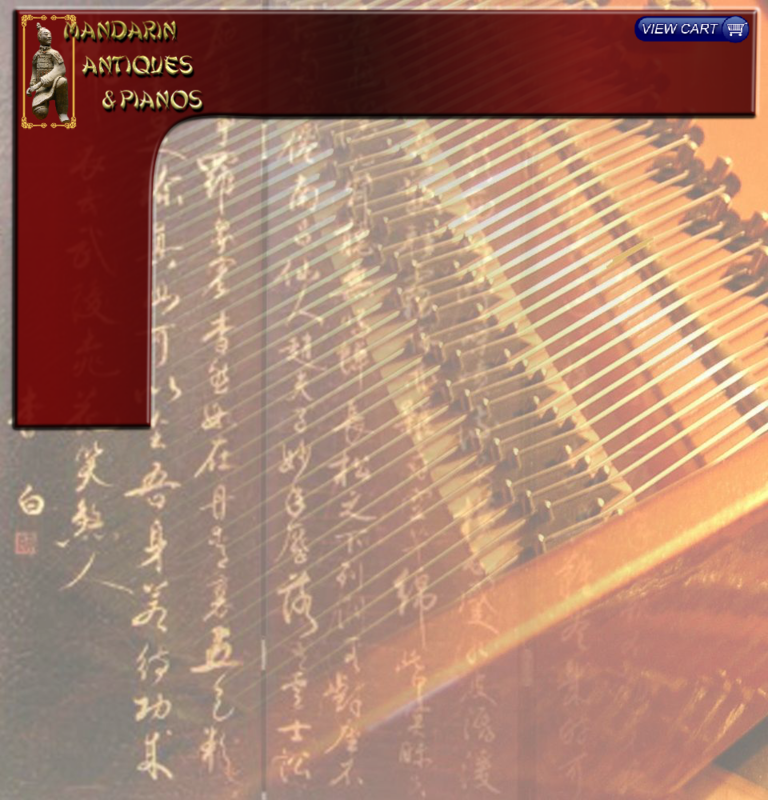 ©2008-2016 Mandarin Antiques & Pianos ® All Rights Reserved. 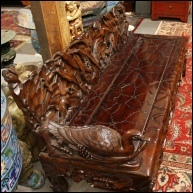 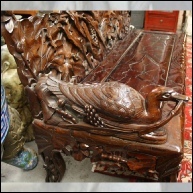 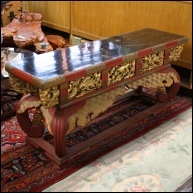 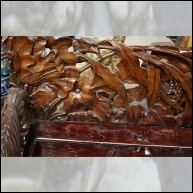 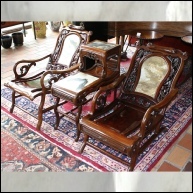 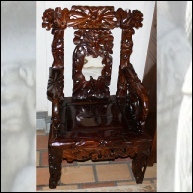 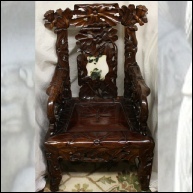 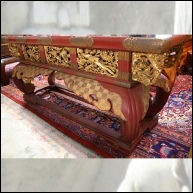 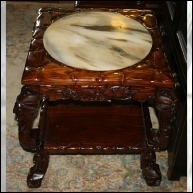 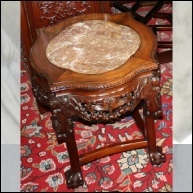 2 Chairs & Table, set carved by 5 Chinese brothers. 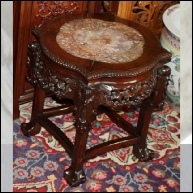 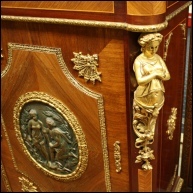 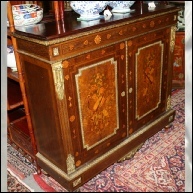 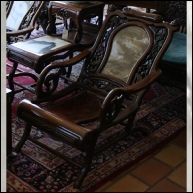 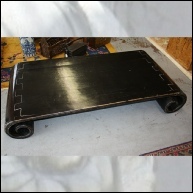 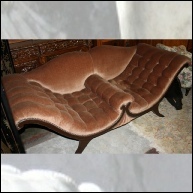 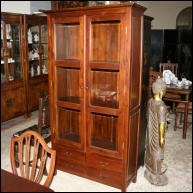 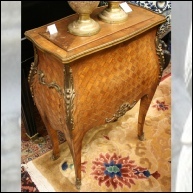 Also used to rest a musical instrument, or as a Coffee/Tea table.